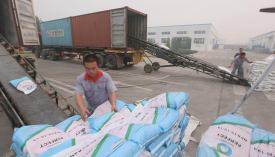 Hebei Monband Water Soluble Fertilizer Co., Ltd. 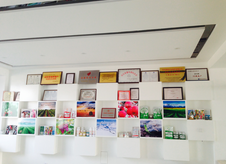 Started from Hebei Jitai Agricultural Service Co established in 1995. In recent years, Monband have been cooperating with many well-known enterprises like YARA, SQM. With a rapid development, MONBAND has exported to 80 countries. 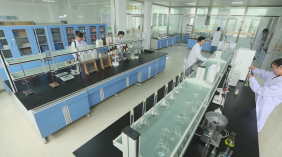 Monband can produce foliar fertilizers, Macro Element, secondary and Trace Element water soluble fertilizers, containing HA water soluble fertilizers and containing AA water soluble fertilizers. Besides, Monband can supply Reach CERTIFICATION, which can help us export to Europe. IFA( International Fertilizer Industry Association) also invited us to join their association. We hope Monband can help all farmers in the world. Let`s start, for you, for me and for agriculture.